1. If you’ve forgotten your password, click on “Forgot your Password” on customer login page. 2. We’ll ask you to enter your email account and then send you a new password immediately to your email. 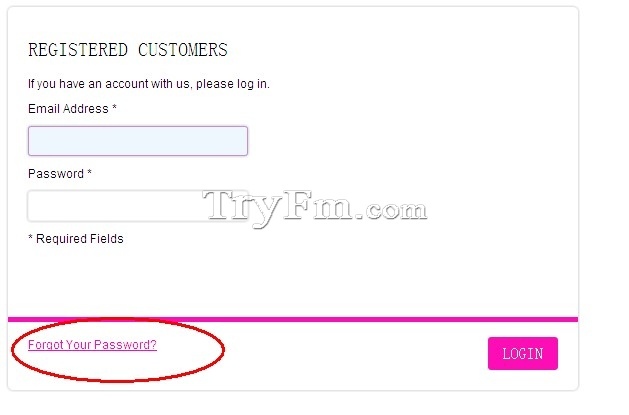 3. logged in your email and click the link to reset your password.After you have logged in using the new password. we recommend you go to Account and Edit Account Information to change your password every three months.